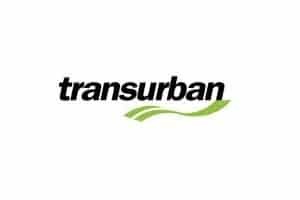 We are pleased to announce our new partnership with Australia’s largest road toll organisation, Transurban. Blue Star DIRECT will work with Transurban to deliver their customer communications via print, mail, email and SMS. Ensuring they’re talking to their customers via their channel of choice, optimising their journey as consumers. As well as providing a robust multi-channel solution, Blue Star Direct will also be responsible for the fulfilment and distribution of all Transurban electronic tags. 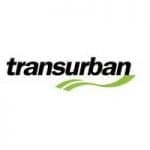 Blue Star DIRECT are very excited to be working with Transurban and look forward to a successful partnership.